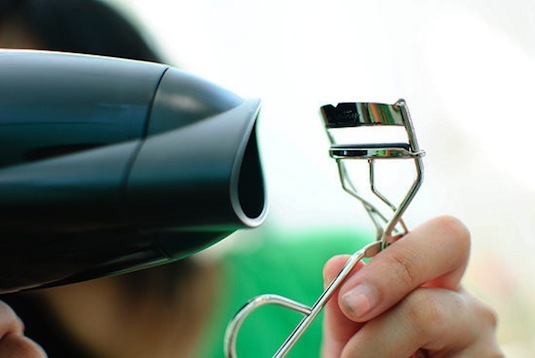 Hold a blow dryer up next to your lash curler for about 3-5 seconds. 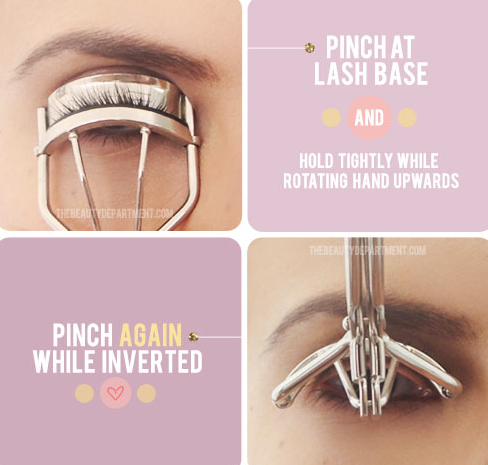 The heat works the same way as it does with your curling iron, giving you those flirty lashes that will last all day. Just don’t over do it! Too much heat, too often is not healthy for hair. 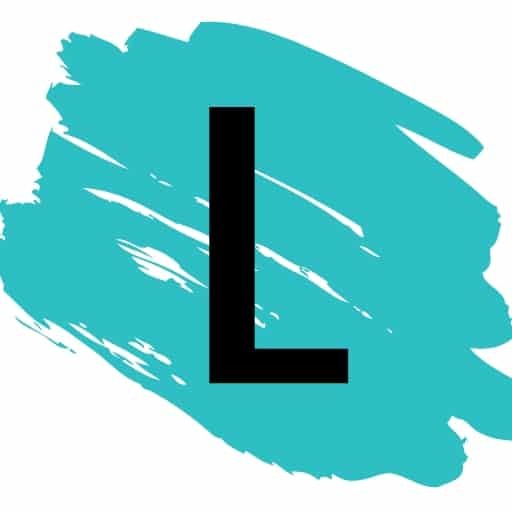 This is the one thing that no matter how well it’s applied, if it’s the wrong color, it will look terrible! 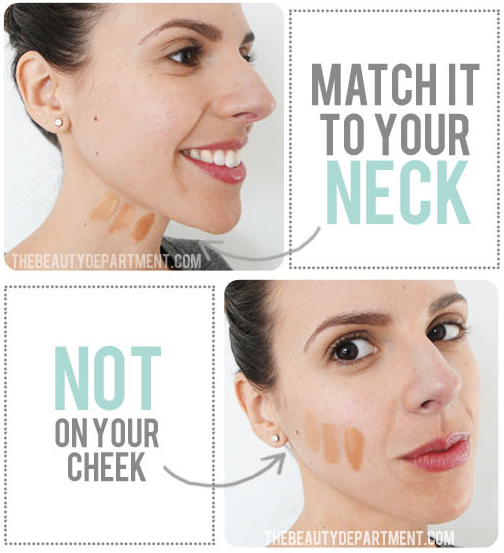 We all dread that our foundation will give us a ghost face or even worse, that dreaded orange jaw line. Because your neck isn’t exposed to the sun as much as your face, it is much better for matching your true color.